To add a website to the Google search engine, you must first associate the website with Google Webmaster Tools. Many of us often ask how to increase website search. Following Google Webmaster Tools and our other SEO suggestions, you can easily prepare your website for search engines. In this article, we will try to show us how to associate your WordPress website with Google Webmaster Tools. 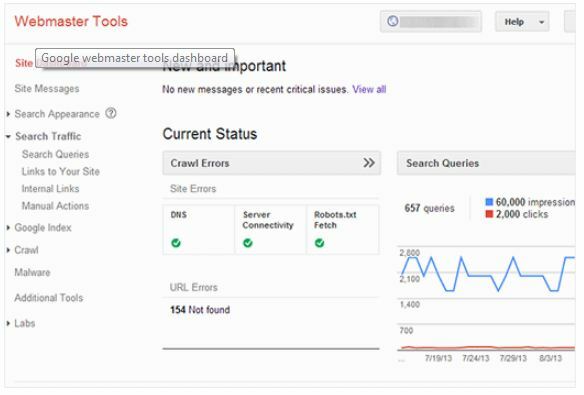 Get a sense of what websites are working on the Web with Google Webmaster Tools. It's made up of a lot of functions that Google offers to everyone in the freebies. 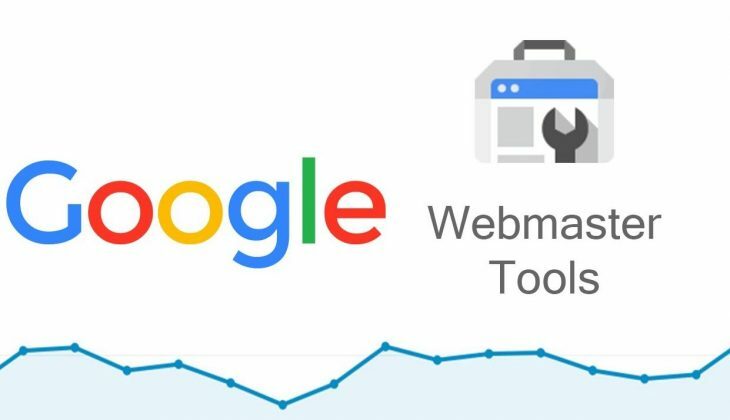 Google Webmaster Tools gives you different types of data and reports from which you can understand how you are displayed in a page search engine. When someone searches for Google in a certain way, how many pages or posts are displayed on your website and how much is clicked there. This information helps to publish your latest articles and more new articles as needed. Also, this tool gives you the flexibility to add an XML sitemap to your website. Even if there is a problem with your website, it also provides suggestions for you to find it and work on the solution. How to add sites to Google Webmaster Tools? First, you have to go to Google Webmaster Tools and Login with your Gmail account. After logging in, click on Add a Property button with your website link. After clicking, you will have to open a new page where you must confirm the ownership of the website, that is, you have to prove that the website you just added to. Notice that you have been given a Meta Tag. Now it has to be added to your website. The easiest way to add is to install and activate a plugin on the WordPress website. Insert Headers and Footers Please install it. Now click on Settings »Insert Headers and Footers from your admin panel. 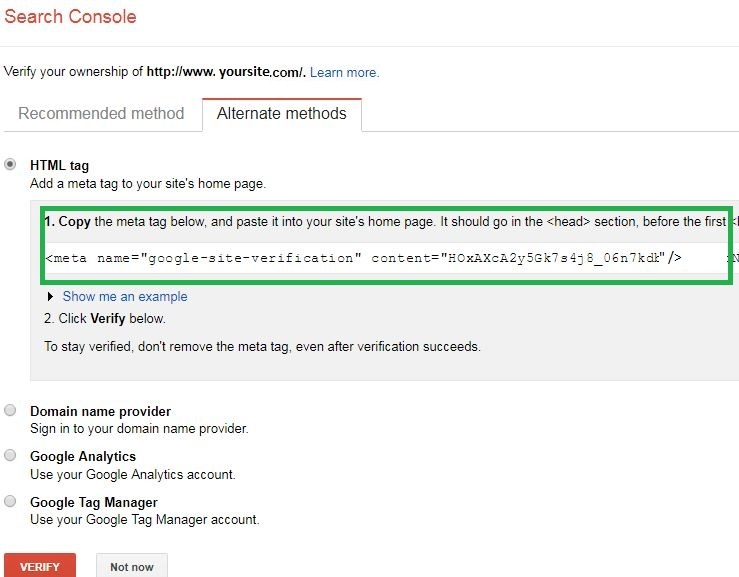 Copy the Meta Tag you have received from Google Webmaster Tools by copying it to the Insert Headers option and clicking on the Save button. Once saved, go to the page of your Google Webmaster Tools and look at the image above there is a button called Verify below. Click the button. 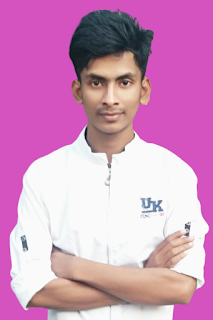 Your website has been successfully linked to Google Webmaster Tools.